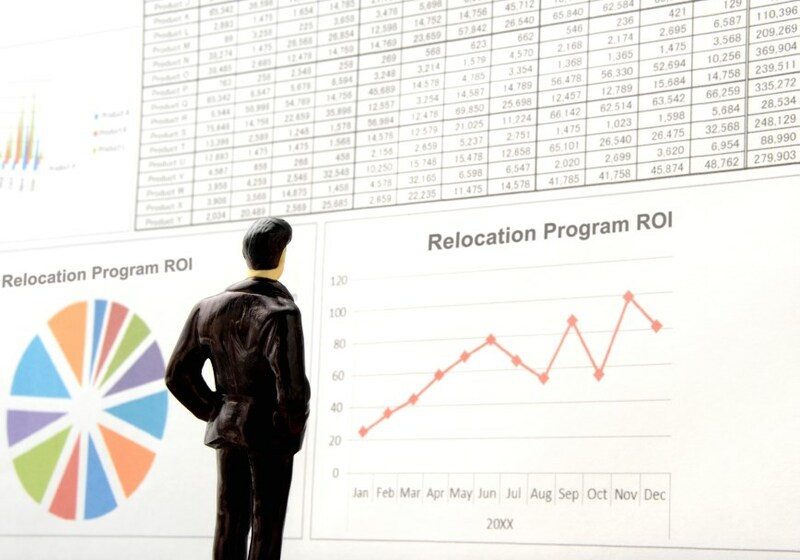 Can the "Value" of a Relocation Program be Measured? Today we measure everything. Every company has goals and performance measures designed to drive behaviors and produce results. In client service, metrics like response times, accuracy, and cost are used to measure quality. However, do they truly measure value? In relocation, the goal is to have the right person in the right place, doing the right things at the right time. How do we determine that they are doing the right things and therefor measure ROI or the value of that move or that person? It is assumed that if we have the person in the new location on time and on (or under) budget, that the move was successful. How do we know if the move was an experience that assisted the employee with the transition and their ability to be quickly effective in their new role? Many will look to employee surveys to gather this data. However, does employee satisfaction with the logistics of the move, the communication throughout the move and meeting deadlines really tell us how effective they are upon arrival? Some will argue that if the employee meets their performance measures that the move was a successful one. How do we know (or not know) if the employee would have been even more productive if they remained at the home location? The key is to look at the performance of relocated employees over time. For international assignees, we cannot stop measuring results of the assignment once the assignee has repatriated. Here are a few statistics that should be tracked and monitored before, during and for a couple of years after the relocation. It all starts with why this person is being relocated. Is it to train local employees? To open a new market? The purpose of the move should be set as a measure for the relocation overall. Did the employee meet their goals and objectives during the assignment or after the relocation? Did the employee move up within the organization at an accelerated rate compared to those employees who did not move? What talent development and objective was tied to this move and was it achieved? Did the employee stay with the organization longer than their counterparts who did not move? Do employees who have moved with the organization become ambassadors of the relocation program? What is the percentage of employees that accept relocations/assignments vs those who decline a move? Was the employee willing to move again? How are you measuring the "value" of your relocation program?